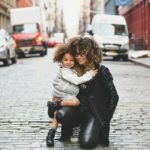 When choosing a dentist for your child, it’s important to understand the different types of dentists and what each discipline offers in term of dental care. The term “family dentist” is frequently interchanged with “general dentist.” However, there are some small differences. A pediatric dentist, with the focus on treating babies and children, is a specialty dental field that requires additional training beyond the standard four years of dental school. Beyond the formal training, a pediatric dentist’s focus on the dental health and well-being of infants and children sets them apart from other disciplines. The American Dental Education Association outlines the rigorous education that future dentists must undertake before beginning their practice. 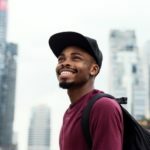 Most people wishing to become dentists must first obtain an undergraduate degree and then a four-year dental program for a doctoral degree in dental surgery or dental medicine. Once these four years are completed, they are sufficiently trained as a general dentist, although all dentists must be licensed to practice in their state. General dentistry combines diagnostic, predictive, surgical, and rehabilitative procedures to maintain oral health, restore damaged teeth, and to treat dental diseases. Pediatric dentistry is one of nine dental school specialties that requires additional training. Training programs for pediatric dentists take 2 to 3 years to complete. This residency training in dentistry is focused on treating infants, children, teens, and children who have special needs. When completed, pediatric dentists are qualified to care for the oral health of children starting in infancy and throughout the stages of childhood, including their teen years. Are Family Dentists the same as General Dentists? One difference between a family dentist and a general dentist is that family dentists typically care for patients of any age, from young children to elderly individuals. A general dentist may choose to restrict their practice to a certain age group. Other differences are in the services they provide. Restorative dental procedures, for example, are typically done by general dentists. The American Academy of Pediatrics discusses the care and treatment that pediatric dentists provide to their young patients. Unlike family doctors, pediatric dentists only treat children, and their expertise is in caring for the mouth, teeth, and gums of infants, children, and teens. They develop a relationship with the child throughout their oral development, from the teething process and the arrival of baby teeth, through the arrival and care of their permanent adult teeth. A pediatric dentist has many roles in a child’s dental health. They perform infant oral health exams, assessing the mother’s and the child’s risk of tooth decay. They offer preventive dental care. This includes routine cleanings and fluoride treatments for preventing cavities. They also will make diet recommendations and advise parents about such important issues as teething, thumb sucking, and pacifier use. They’ll assess and treat problems such as crooked teeth and improper bite, and will repair cavities and other tooth defects. In addition, pediatric dentists are knowledgeable about oral conditions that are associated with serious diseases such as congenital heart defect, hay fever, asthma, attention deficit and hyperactivity disorders, and diabetes, and can diagnose these conditions. They also manage various gum diseases and care for dental injuries that may include displaced and broken teeth. Are There Other Differences Between Family and Pediatric Dentists? 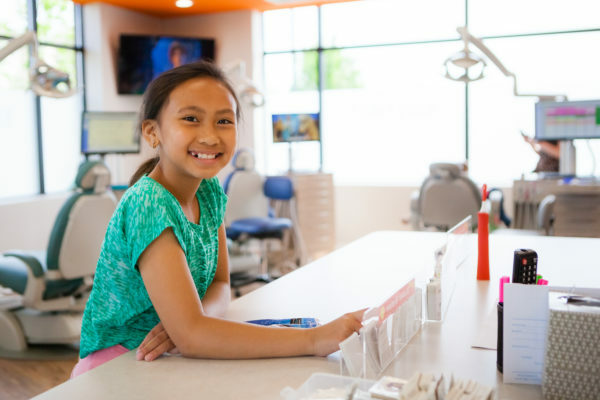 Since pediatric dentistry is focused on the unique needs of children, this includes making the young patient comfortable and relaxed. Children may be anxious about visiting the dentist, and pediatric dentists know the best methods for putting children at ease. Everything in the office will be geared toward children, from specially designed equipment to child-friendly décor. A relaxing environment makes a huge difference in providing the best possible childhood dental care and goes a long way in creating healthy dental health habits that will last a lifetime.